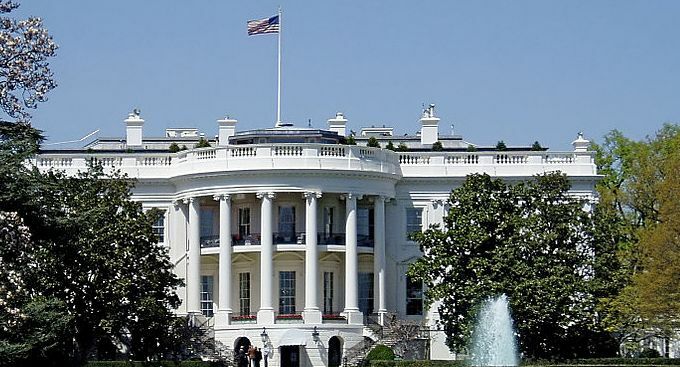 We the People is a section of The White House’s website, which launched in September last year, giving an easy way for voters to petition the administration’s policy experts. The Stop Online Piracy Act (SOPA) is a bill that was introduced in the House of Representatives on October 26 last year, by Republican Representative Lamar Smith, and a group of 12 co-sponsors. The bill proposes to extend the power of law enforcement and copyright holders in the US to combat online piracy, and it would essentially allow the US Department of Justice – and copyright-holders – to seek court orders against websites accused of facilitating copyright infringement. On Christmas Eve, we reported that domain name registrar Go Daddy had lost over 21,000 domains after it announced its support for SOPA, whilst Internet heavyweights such as WordPress has asked its 60m users to help stop SOPA. The statement also goes on to call on all sides to work together to pass “sound legislation” that provides prosecutors and rights holders new legal tools to combat online piracy originating beyond US borders, before requesting the public’s “best ideas” on how to curtail rogue websites that profit from the creative efforts of American artists and rights holders. “Right now, Congress is debating a few pieces of legislation concerning the very real issue of online piracy, including the Stop Online Piracy Act (SOPA), the Protect Intellectual Property Act (PIPA) and the Online Protection and Digital ENforcement Act (OPEN). We want to take this opportunity to tell you what the Administration will support—and what we will not support. Any effective legislation should reflect a wide range of stakeholders, including everyone from content creators to the engineers that build and maintain the infrastructure of the Internet. Let us be clear—online piracy is a real problem that harms the American economy, and threatens jobs for significant numbers of middle class workers and hurts some of our nation’s most creative and innovative companies and entrepreneurs. It harms everyone from struggling artists to production crews, and from startup social media companies to large movie studios. While we are strongly committed to the vigorous enforcement of intellectual property rights, existing tools are not strong enough to root out the worst online pirates beyond our borders. That is why the Administration calls on all sides to work together to pass sound legislation this year that provides prosecutors and rights holders new legal tools to combat online piracy originating beyond U.S. borders while staying true to the principles outlined above in this response. We should never let criminals hide behind a hollow embrace of legitimate American values.